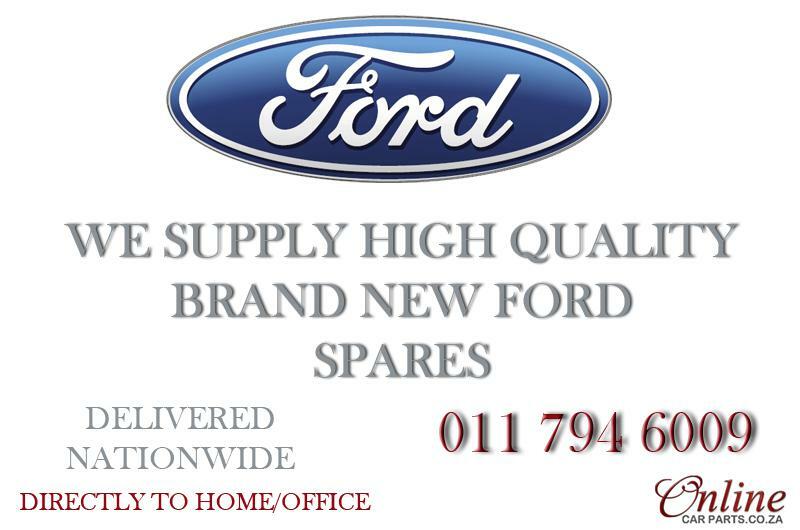 We stock a wide range of Ford Parts Spares for your vehicle. Online Car Parts are direct importers and online distributors of high quality parts for most makes of vehicles. We source parts from reputable manufacturers. Our parts are brand new, affordable OE Specification aftermarket replacement products. 100% Factory tested and built to strict quality control standard to ensure high performance and guaranteed to deliver better fuel economy. We deliver nationwide and most products are delivered door to door. - We deliver directly to your door. You can choose your home or office for delivery. - We have secure SSL encrypted credit card facilities on our site. Your information is protected. - Feel free to call us if you need any technical assistance on a part. - Money back guarantee if the part is not up to your total satisfaction.